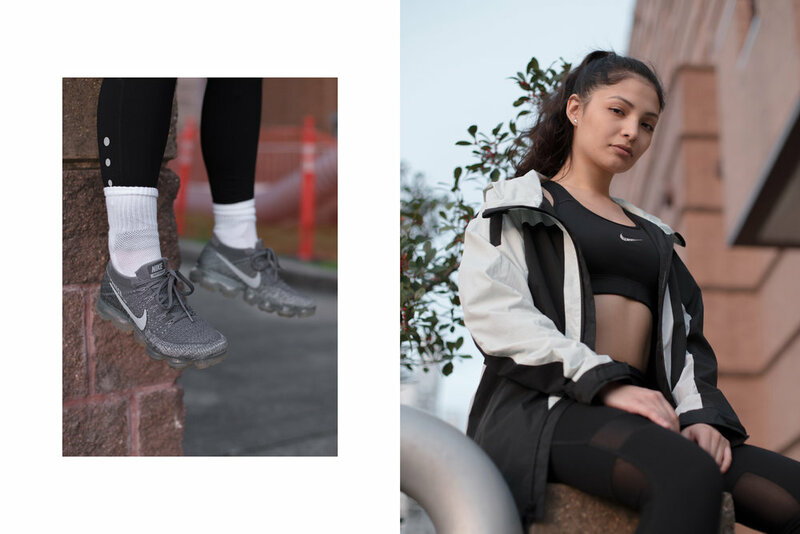 Vapormax and versatility are synonymous. Whether your focus is staying active, looking well-presented, or being cozy, this unique style of shoe keeps your creativity intact. With its sleek profile, the vapormax allows you to reinvent yourself throughout the day. This editorial acknowledges the different perspectives in style by focusing on how your atmosphere can change while your shoes stay the same. Change your routine. Don’t change you.